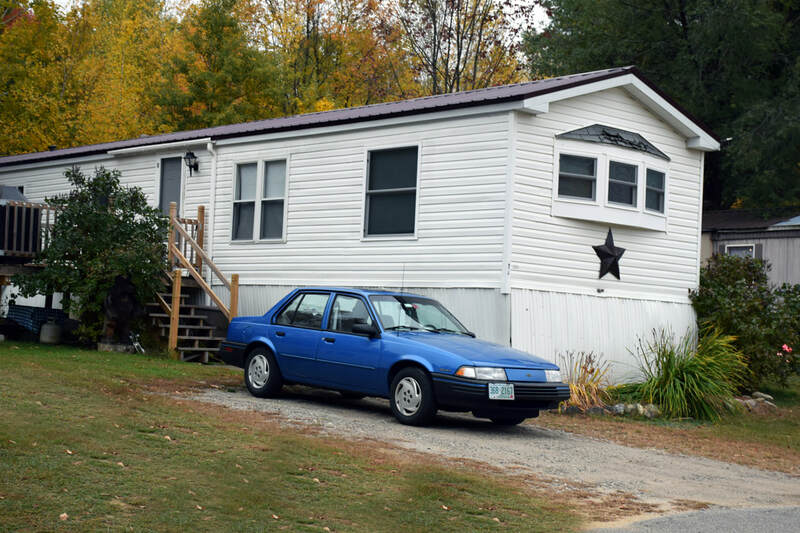 Ladd Hill Cooperative is a resident-owned manufactured home community in Belmont, N.H. We are a terrific, friendly neighborhood in the lakes region of New Hampshire. Ladd Hill is conveniently located just moments from Lake Winnisquam and Lake Winnipesaukee. A private town beach is available to Belmont residents, and we have retail options within walking distance. A short five minute walk lands you at the start of the WOW trail, a favorite for walking, biking and running, easily connecting us to downtown Laconia and Lakeport. 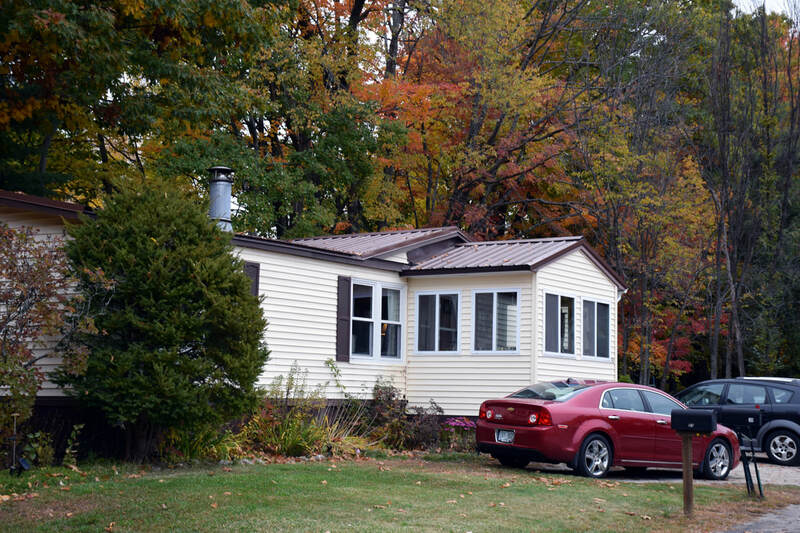 Ladd Hill Cooperative is owned by the community Members who live here – we are a resident-owned community (ROC). That means we control the rent and make the rules. On March 1, 2016, the ROC purchased the land and infrastructure, such as the roads and water lines. 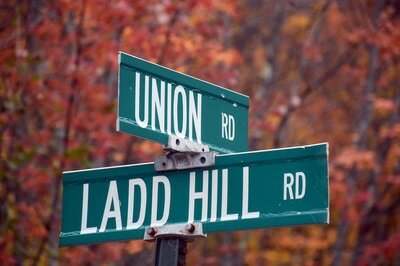 Now, a democratically elected Board of Directors manages the business of running Ladd Hill. Every Member household in the community has a say in who sits on the Board, how we spend our money, the annual budget, and whether we make changes to the rent. We're also part of a national network of more than 200 ROCs just like us. That membership provides us with access to expert coaching on how to run our ROC, leadership development and training, communication with dozens of community leaders who face many of the same issues we do, and more. 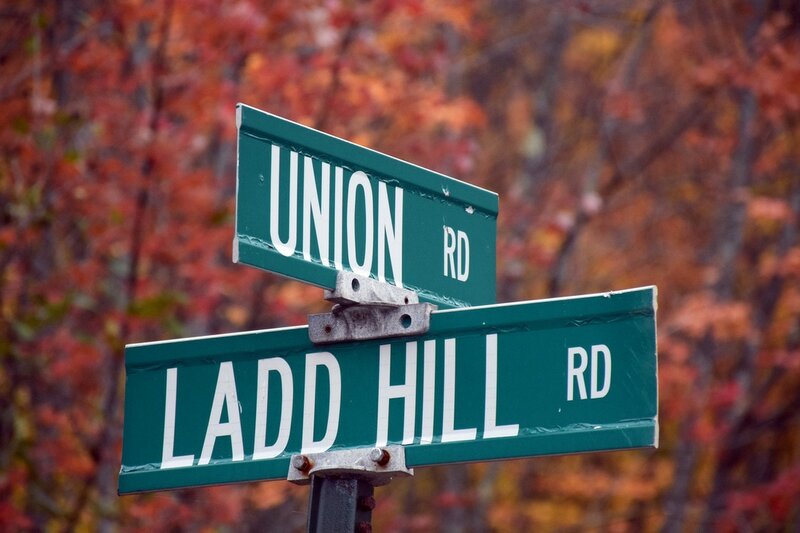 Life in Ladd Hill is truly different than in a commercially owned community – we invite you to find out firsthand how that difference makes living here so much better.